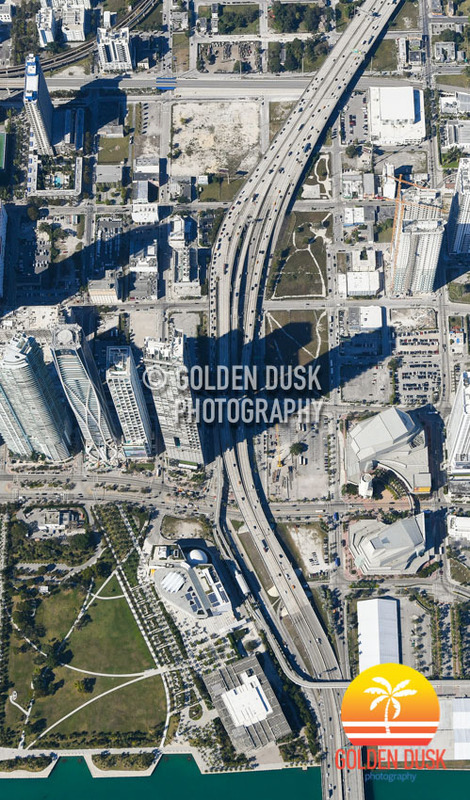 We previously took a ride along the Miami Metromover featuring The Brickell Loop. 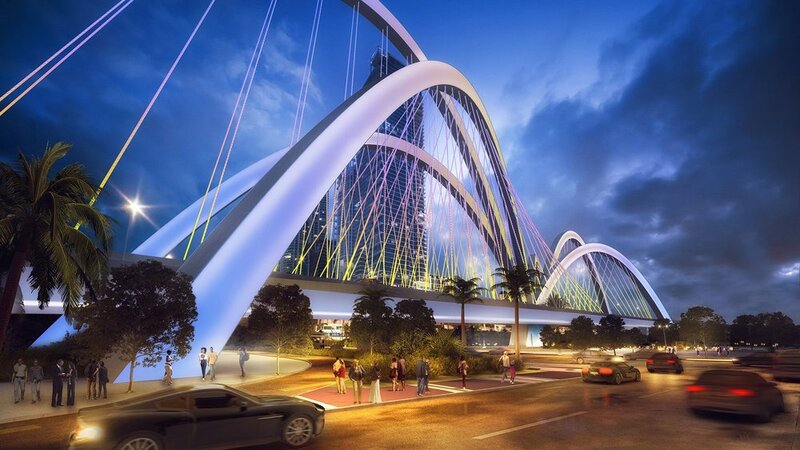 Now take a look at the Omni Loop, which starts in the Arts & Entertainment district and goes through Downtown Miami. The Metomover is a great way to explore and see the city and best of all - it's free! 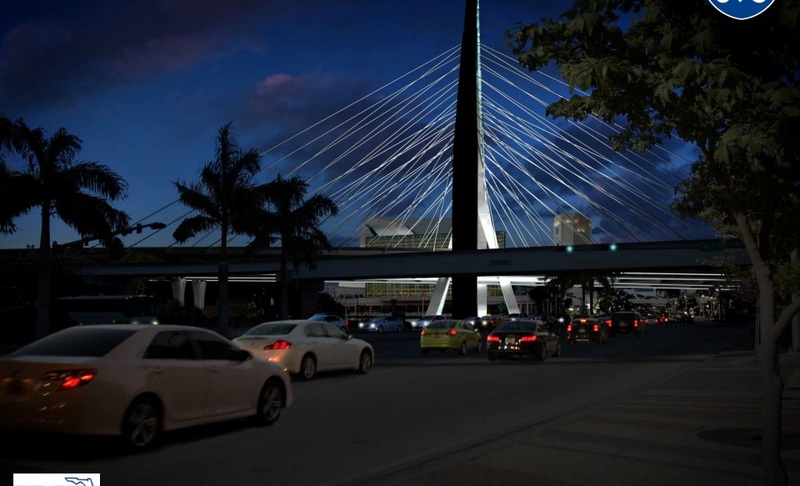 As traffic in Miami is increasing, the city is trying to find ways to pay for better transit service according to the Miami Herald. 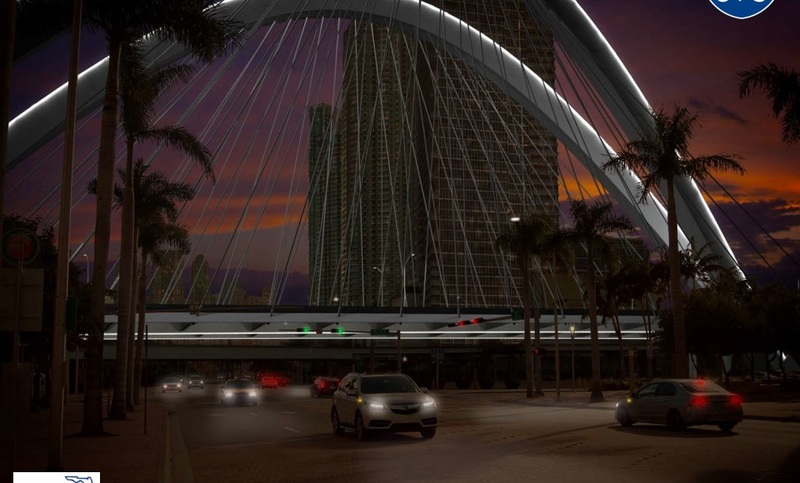 This would include dedicated lanes for buses, extending the Metrorail and a link between Miami and Miami Beach paid through private partnerships. There has been recent talk of charging $1 for the Metromover, which is currently free. 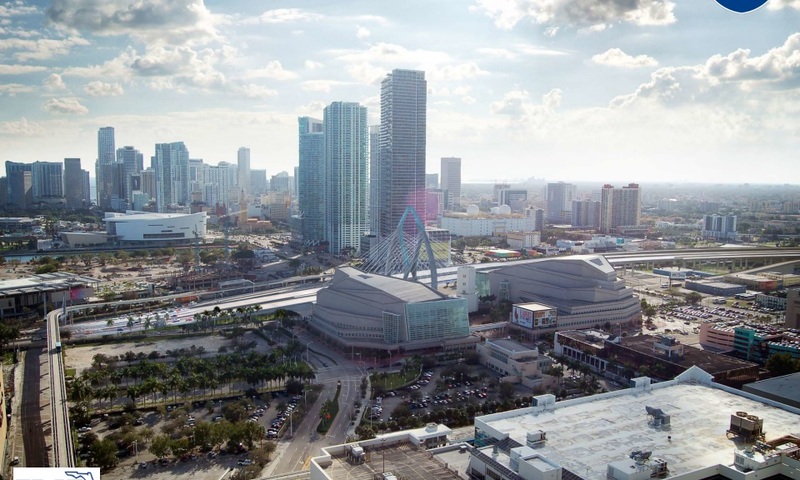 The metromover is a free transit system in Downtown Miami that connects the Brickell, Park West and Omni neighborhoods. 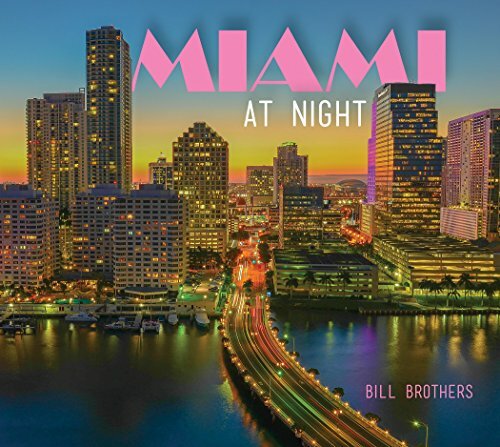 It opened in 1986 with the Brickell Loop opening in 1994. The stations are easily assessable and the metromover provides an excellent way for exploring Downtown Miami. 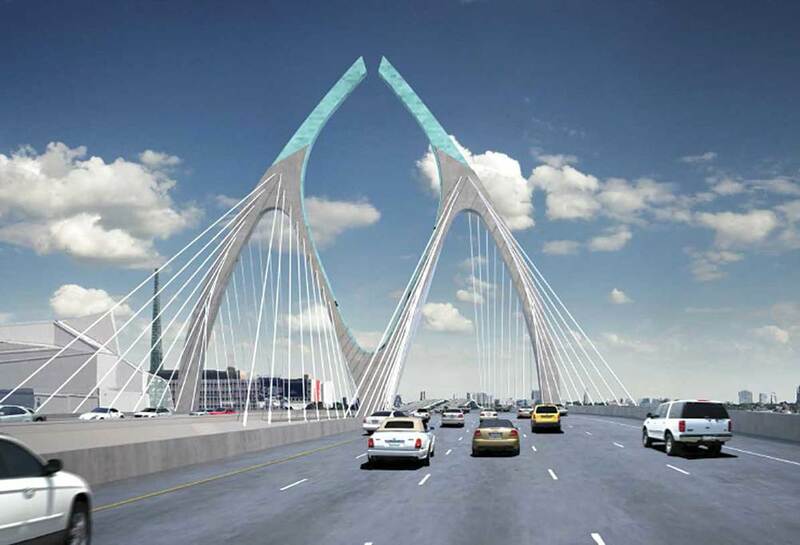 Miami Today is reporting that an I-395 bridge will be funded for 2018, although a completed design won't come until January 2015. 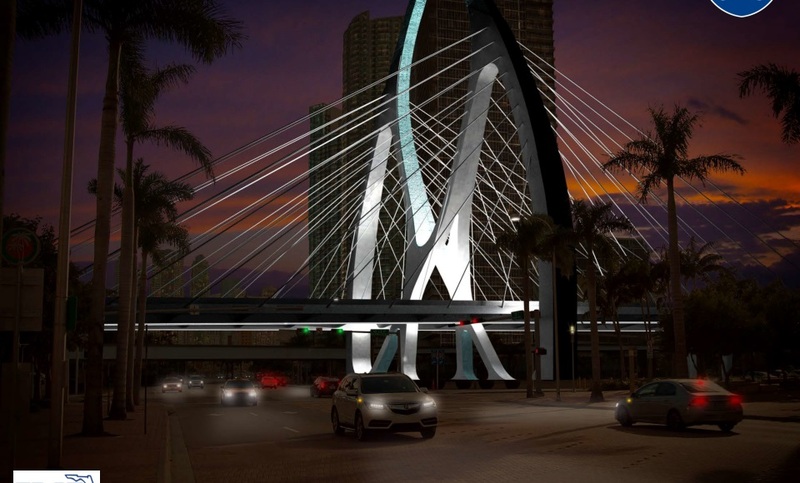 Miami commissioners came to an agreement with the State of Florida for the bridge going over Biscayne Boulevard separating Park West and the Arts & Entertainment district. The project is estimated to cost between $500 - $600 million and will include 1.4 miles of road.